Kevin Kling's second 4th floor Ocean Vistas condo under contract is unit #405. 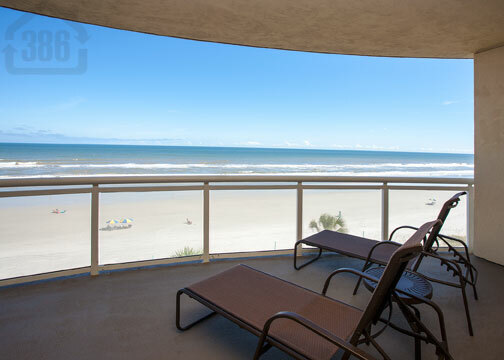 This luxury oceanfront unit is one of the nicest condos you will find in Daytona Beach Shores. Offering two bedrooms, two bathrooms and nearly 2,400 living square feet, this home boasts breathtaking beach views that will make it hard to ever want to leave your new luxury condo. Kevin Kling continues to bring real estate results to all of the top Daytona Beach Shores condos and should be your first call when considering buying or selling. Call today at (386)527-8577!